Choose juniors black friday dress for parties if you are looking for a cheap and stylish dress. 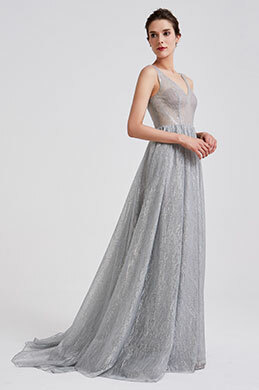 At sale time, you can get a big discount on every dress you select. Black friday is a popular time for you to find one dress you like. More selections are there for you in eDressit store. No matter which one you prefer, you can get the real practical price. You will be shocked by their fashion style, beautiful design and feeling of comfortable. At any time, you can buy your dresses for certain party from eDressit. 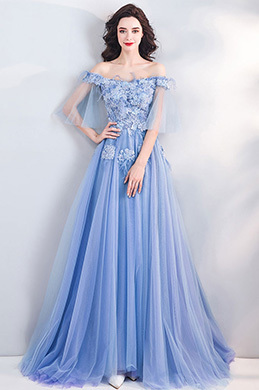 It will provide you with best style evening dress, prom dress, mother of the bride dress and ladies day dress. At the same time, the considerate service is also offered to every customer.